For Professor Gavazzi, it all goes to emphasize the vital importance of finding ways to show rural communities how their land-grant universities can benefit them, as that would then make it easier to make the political case for state funding. But, for him, that requires a shift in culture in land-grants back towards community engagement. Founded in 1871 as the Agricultural and Mechanical College of Texas. Although originally envisioned as a branch of the University of Texas, the school was never enveloped into the University of Texas System, despite repeated attempts to do so. 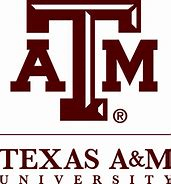 In 1963, the school was renamed Texas A&M University. President: Michael K. Young became the president of Texas A&M University in 2015. Previous positions have included presidencies of both the University of Washington and the University of Utah. Founded in 1876 as the Alta Vista Agricultural and Mechanical College for the Benefit of Colored Youth, and originally was a part of the Agriculture and Mechanical College of Texas (now Texas A&M University). Several name changes occurred over the years, including Prairie View State Normal School (1879), Prairie View State Normal & Industrial College (1899), Prairie View University (1945), and Prairie View Agricultural & Mechanical College of Texas (1947). 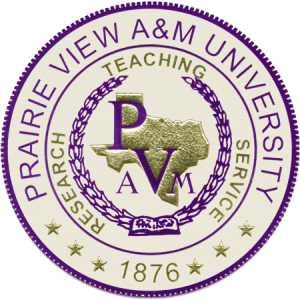 In 1973, the school changed its name to the present Prairie View A&M University. President: Ruth Simmons became the president of Prairie View A&M University in 2017, and she is the first woman to lead this school. Previous positions have included presidencies at Smith College and Brown University. The University of Vermont was founded as a private university in 1791, the same year Vermont became the 14th U.S. state. In 1865, the university merged with Vermont Agricultural College (chartered November 22, 1864), and became the University of Vermont and State Agricultural College. Of great historical interest is the fact that Justin Morrill, the senator from Vermont who authored the 1862 Land-Grant Act that created the land-grant institutions, served as a trustee of UVM from 1865 to 1898. President: Thomas Sullivan became the president of the University of Vermont in 2012. President Sullivan has an impressive land-grant heritage. Prior to becoming UVM’s president, he served as Senior Vice President for Academic Affairs and Provost at the land-grant institution University of Minnesota, where he also was dean of the law school. Dr. Sullivan also served as the dean of the law school at the land-grant institution University of Arizona, and he began his career in higher education as a faculty member at the land-grant institution University of Missouri. 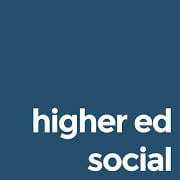 The podcast I did with Jackie Vetrano and Lougan Bishop on Higher Ed Social just posted on https://highered.social as well as on Google Play and Apple Podcasts. 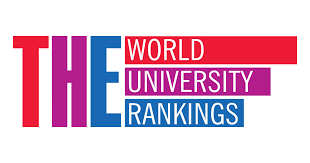 We primarily talked about #landgrant universities and my Johns Hopkins University Press book with West Virginia University president E. Gordon Gee, but also covered the college rankings and their negative impact on higher education. Founded as the Agricultural College of Utah in 1888. Through the years, there were various attempts to merge operations with the University of Utah, and for a short period of time the curricula of the Agricultural College were limited strictly to agriculture, domestic science, and mechanic arts. Eventually these restrictions were lifted for all areas of study except law and medicine. In 1929, the school was renamed Utah State Agricultural College. In 957, the school was granted university status as Utah State University of Agriculture and Applied Science, but the short name Utah State University is used in official documents to this day. President: Noelle E. Crockett became the president of Utah State University in 2017. President Crockett has extensive land-grant credentials. Previously, she was the executive vice president and provost at USU, as well as having served as vice president for Extension, dean of the College of Agriculture and Applied Sciences, director of the Utah Agriculture Experiment Station, and faculty member in the Department of Animal, Dairy and Veterinary Sciences. President Crockett also received her master’s and doctoral degrees in animal breeding and genetics from the land-grant institution Oregon State University. Founded in 1794 as Blount College. In 1807, the school was re-chartered as East Tennessee College and then in 1840 was renamed East Tennessee University (ETU). In 1867, Congress passed a special Act making the State of Tennessee eligible to participate in the Morrill Act of 1862 program, and in 1869 ETU was named as Tennessee’s recipient of the Land-Grant designation and funds. The school was renamed the University of Tennessee in 1879 by the state legislature. President: Wayne T. Davis currently serves as the interim chancellor of the University of Tennessee. A new permanent chancellor is expected to be named and installed in office by July 1, 2019. 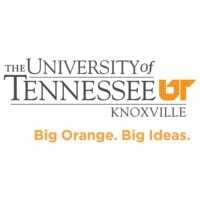 The university was founded in 1912 as the Tennessee Agricultural & Industrial State Normal School for Negroes. 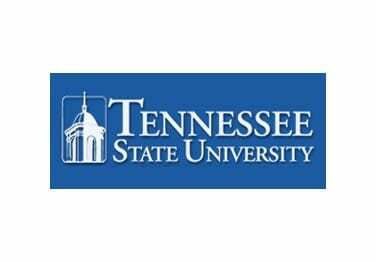 The school changed its name to Tennessee Agricultural & Industrial State Normal College in 1925, and in 1927 it became known as Tennessee Agricultural & Industrial State College. In 1968, the college officially changed its name to Tennessee State University. Founded in 1881 as Dakota Agriculture College. The school’s name was changed in 1904 to South Dakota State College of Agriculture and Mechanic Arts. In 1964, the name again was changed to South Dakota State University. President: Barry H. Dunn was named president of South Dakota State University in 2016. Dr. Dunn’s land-grant bona fides are extensive. He received a bachelor’s degree in biology and both a master’s and Ph.D. in animal science from SDSU. Professionally, he served as the dean of SDSU’s College of Agriculture and Biological Sciences, and as both the director of SDSU Extension and as a professor of animal science. Dr. Dunn previously also was the executive director of the King Ranch Institute for Range Management for the land-grant institution Texas A&M. 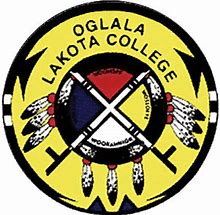 Founded in 1971 by the Oglala Sioux Tribal Council, Oglala Lakota College (OLC) is a public tribal community college that serves the Pine Ridge Indian Reservation. President: Thomas Shortbull became president of Oglala Lakota College for the second time in 1995 (he previously served as president from 1975-79). In addition to his two presidential stints, President Shortbull served three terms as a state senator as well as having held various other local government positions. Founded by the Sioux Tribe in 1973 as the Cheyenne River Community College. The college then changed its name in July 1999 to Si Tanka College. In May 2001, the small tribal college bought Huron University, a private, accredited four-year university established in 1883. Due to financial difficulties, Si Tanka University was closed in 2006 and its accreditation was withdrawn. In 2010, a group of Si Tanka alumni reopened Si Tanka University as an unaccredited online university. President: The president of Si Tanka is Harold L. Harris. No information on President Harris is available. 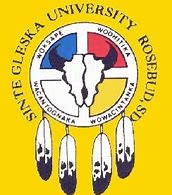 Sinte Gleska University was founded in 1971 and named for the Brulé Lakota chief Sinte Gleska. SGU was designed to serve the Rosebud Indian Reservation. President: Lionel R. Bordeaux became the president of Sinte Gleska University in 1973. Prior to his presidency, he held various positions in the Bureau of Indian Affairs. Sisseton Wahpeton College was established in 1979 as an entity of the Sisseton Wahpeton Oyate (formerly the Sisseton-Wahpeton Sioux Tribe/Dakota Nation). President: Randy Smith is the President of Sisseton Wahpeton College. He also serves as the president of the largest organization of rural and tribal colleges in the United States, the Rural Community College Alliance. President Smith’s land-grant credentials include his serving on the community college leadership doctoral program advisory committee for the land-grant institution Mississippi State University. 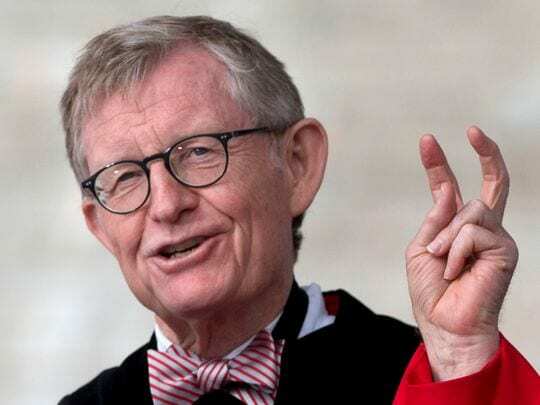 Excellent op-ed in USA Today this morning by Gordon Gee regarding the admissions scandal roiling “elitist” campuses. He says “let’s end the rat-race admissions culture” while noting that land-grant institutions offer purpose over prestige. Right on target! You can be elite without being elitist. The USA Today op-ed can be found here. Founded in 1889 as the Clemson Agricultural College of South Carolina. As a result, federal funds for agricultural education from the Morrill Act and the Hatch Act were transferred from South Carolina College (today, the University of South Carolina) to Clemson. In 1964 the school was renamed Clemson University. Founded in 1872 as the South Carolina Agricultural and Mechanical Institute. In 1896, the South Carolina General Assembly established a separate institution known as the Colored Normal Industrial Agricultural and Mechanical College of South Carolina. The school was renamed South Carolina State College in 1954, and then in 1992 became South Carolina State University. 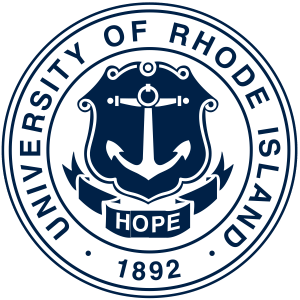 Founded as Rhode Island’s agricultural school and agricultural experiment station in 1888. In 1892, the school was named the Rhode Island College of Agriculture and Mechanic Arts. In 1909, the school’s name was changed to Rhode Island State College. 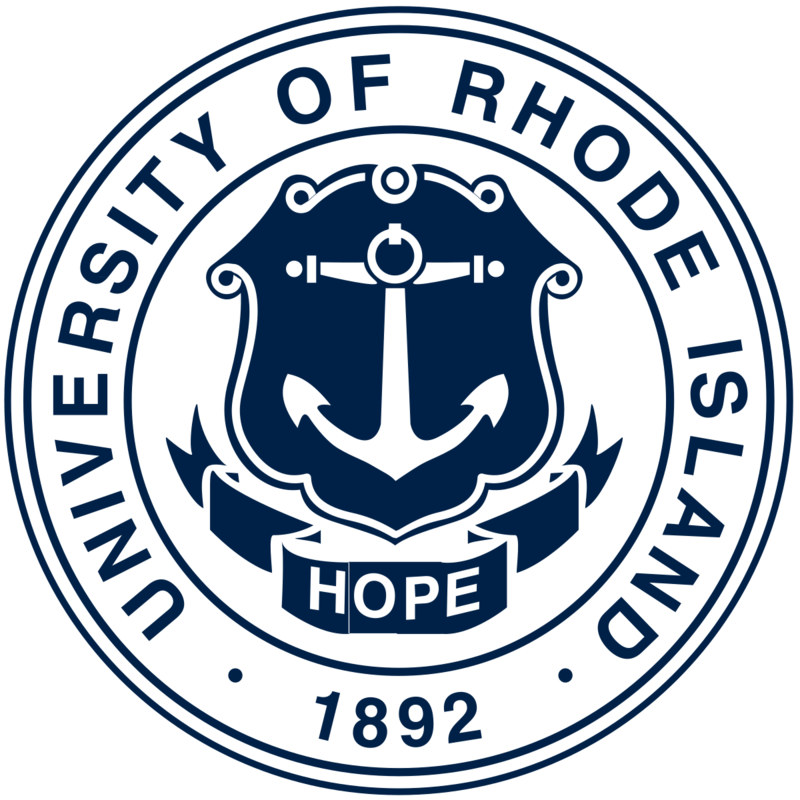 In 1951, the school was given the name University of Rhode Island through an act of the state’s General Assembly. President: David M. Dooley became president of the University of Rhode Island in 2009. President Dooley’s land-grant credentials include his having served as provost and vice president for academic affairs at the land-grant institution Montana State University, as well as having served as head of the department of chemistry and biochemistry at that same university. Dr. Dooley also earned a bachelor’s degree in chemistry through the University of California’s land-grant.